Item # 307787 Stash Points: 6,495 (?) This is the number of points you get in The Zumiez Stash for purchasing this item. Stash points are redeemable for exclusive rewards only available to Zumiez Stash members. To redeem your points check out the rewards catalog on thestash.zumiez.com. 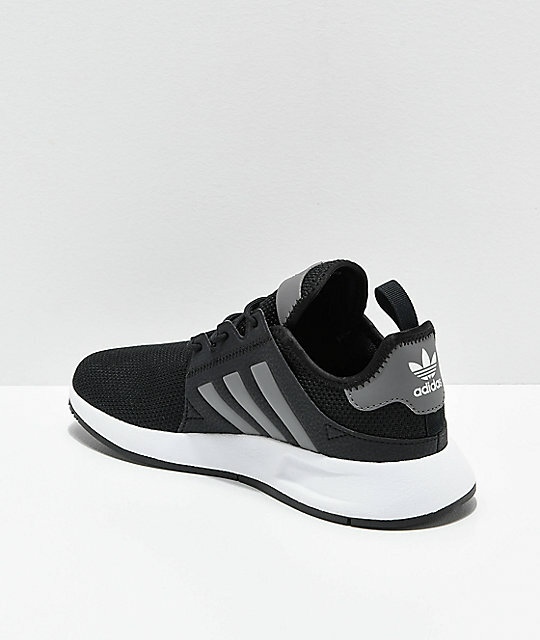 Explore in comfort and style with the Xplorer Black, Heather Grey & White Shoes from adidas. 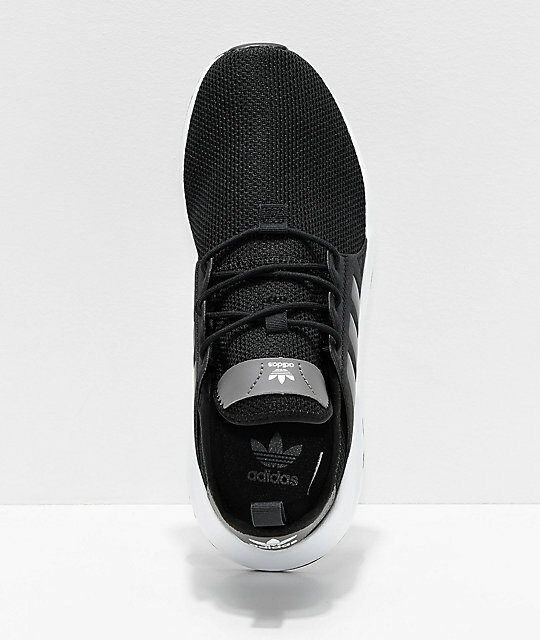 With a clean cut athletic appearance, these sneakers feature a black woven textile upper with black synthetic leather overlays upon the sidewalls, and are highlighted by adidas' signature 3-stripes in grey. 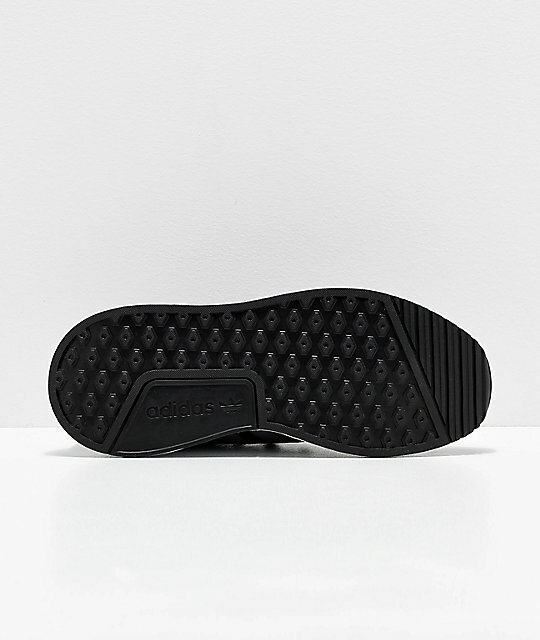 These runner style shoes offer sleek styling and a comfortable mesh lining for a sock like fit. Molded EVA midsoles provide impact support for all of your athletic adventures. 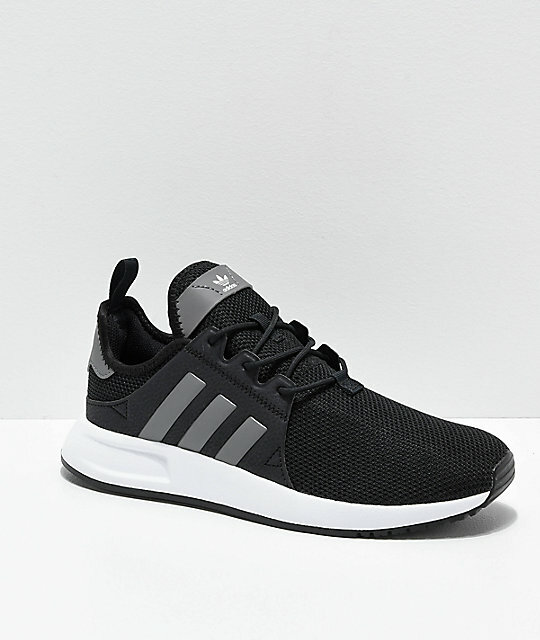 Xplorer Black, Heather Grey & White Shoes from adidas. Black and grey mesh textile upper. Signature 3-stripes upon black synthetic leather overlays on sidewalls. Boot laces with three eye stay lace closure.